2018 3 yr. Acting University for the Creative Arts, Farnham. 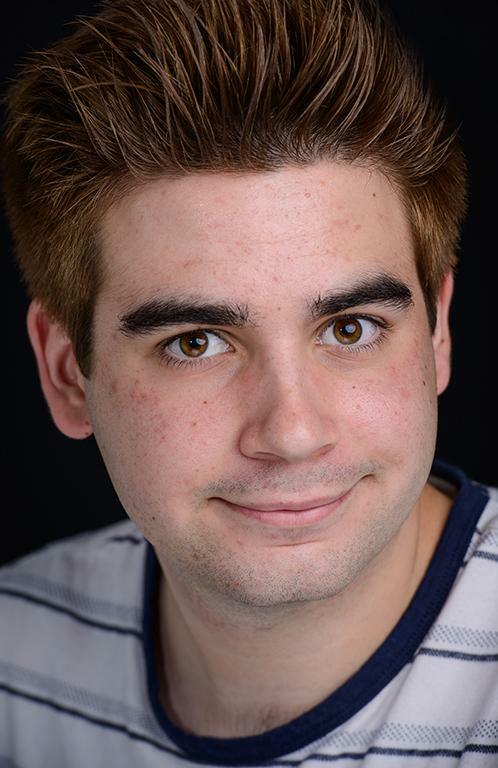 I am a professionally trained actor and voice artist who plays roles between late teens and mid 20’s who has recently graduated with a BA (Hons) Degree in Acting and Performance after studying at the University for the Creative Arts. I specialise in: film acting, voiceovers, radio presenting, podcasting, and singing. I currently present my own weekly radio show, Tim Talks, on Wey Valley Radio which is a local station in Alton. I also like to work behind the cameras as well and I enjoy operating camera equipment, film editing, and sound editing. Accents: RP, Dorset, General American. Skills: Singing, full driving license, operating camera equipment, film and sound editing.